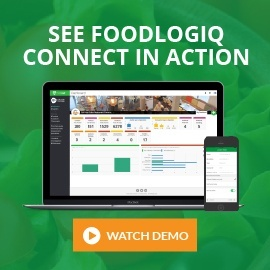 FoodLogiQ, the leading SaaS provider of food safety compliance, whole chain traceability, and supply chain transparency solutions, announced today Markon has selected its FoodLogiQ Connect Manage + Monitor product for global supply chain visibility and streamlined supplier management. 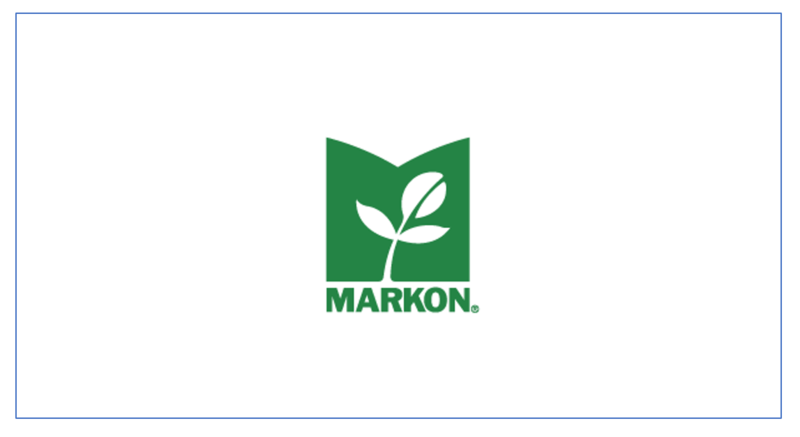 Markon Cooperative, Inc., comprised of seven independent, broadline foodservice companies in the U.S. and Canada, has been a premier source of fresh produce for the food industry for more than 30 years. Headquartered in Salinas, California, Markon became a food safety pioneer long before the topic came to national attention. 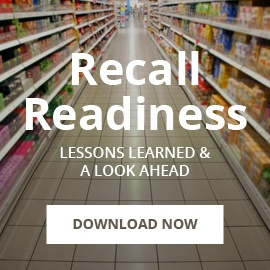 In 1992, the company initiated their food safety programs, developing stringent specifications for all growers and shippers packing their brands. Today, Markon’s 5-Star Food Safety® Program is based on specifications, inspections, and information at five key points: fields, facilities, transportation, distributor warehouses, and the commercial and residential kitchen. 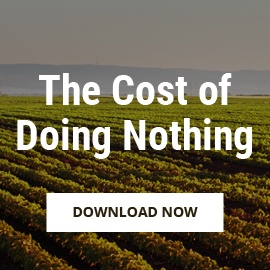 According to Markon President Tim York, managing hundreds of growers and dozens of processing plants is a massive undertaking that requires more than just manual tracking methods like spreadsheets and paper documents. Markon needed a technology solution to provide a global view of their supplier quality management, and they needed greater transparency across the company’s supply chain. 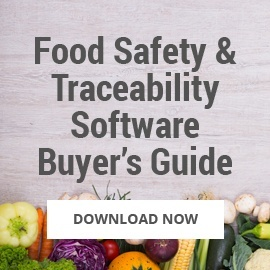 Centralize their supplier documentation to meet the company’s corporate food safety standards, implement corrective actions, support supplier verification, and manage required recordkeeping, thereby easing FSMA compliance. 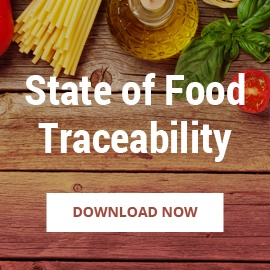 Track and report on food safety across their supply chain and address those issues with suppliers directly to drive compliance. Leverage data-driven reporting to help leadership make informed decisions about supplier performance and expiring documents. 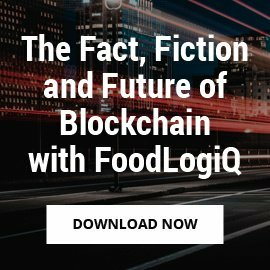 Markon joins the ranks of FoodLogiQ customers that include Tyson Foods, Buffalo Wild Wings, CAVA, Chipotle Mexican Grill, CKE Restaurants, Compass Group USA, Five Guys Burgers and Fries, IPC/SUBWAY, Hain-Celestial, and Whole Foods Market, as well as hundreds of growers, co-packers and produce marketers. 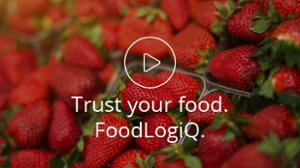 To learn more, watch how FoodLogiQ is mapping the world's food supply chain and empowering people to make informed decisions about the food they eat.